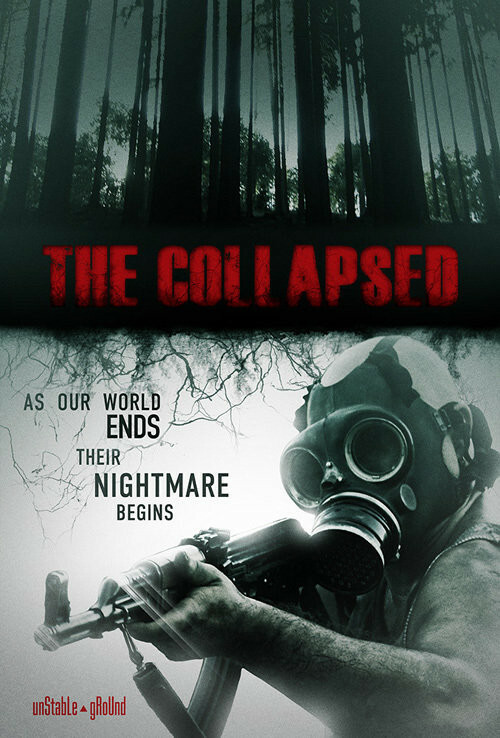 In the wake of the end of the world, a family of four desperately tries to survive. Taking to the forest, they soon discover the other survivors may be the least of their worries. In the wake of the end of the world, a family of four desperately tries to survive against insurmountable odds. Their goal: escaping the city and traveling to the rural community they once called home, Dover's Bend. The constant threat of a violent death forcing them to stay as far away from civilization as possible, they take to the forest, soon to discover the danger posed by other survivors may be the least of their worries. Regions are unavailable for this movie. 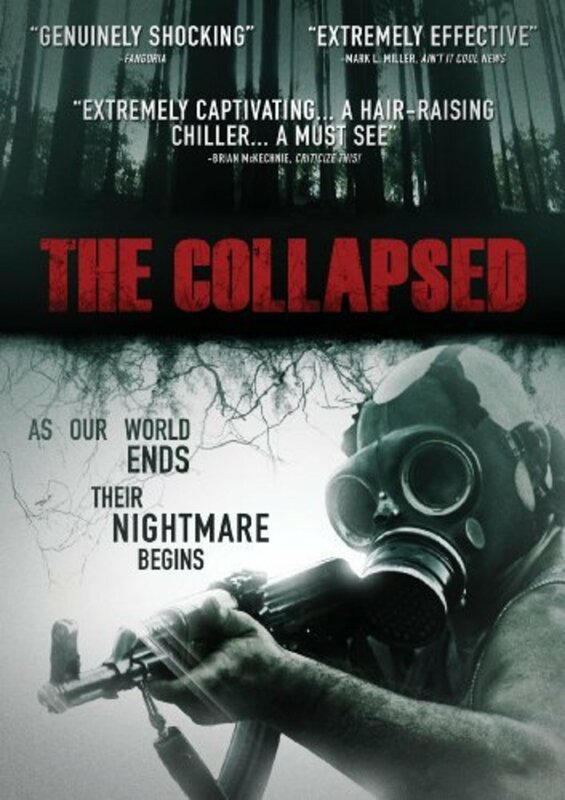 Click the "Watch on Netflix" button to find out if The Collapsed is playing in your country.